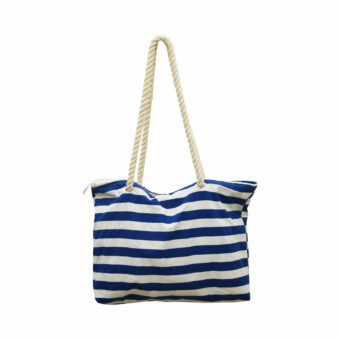 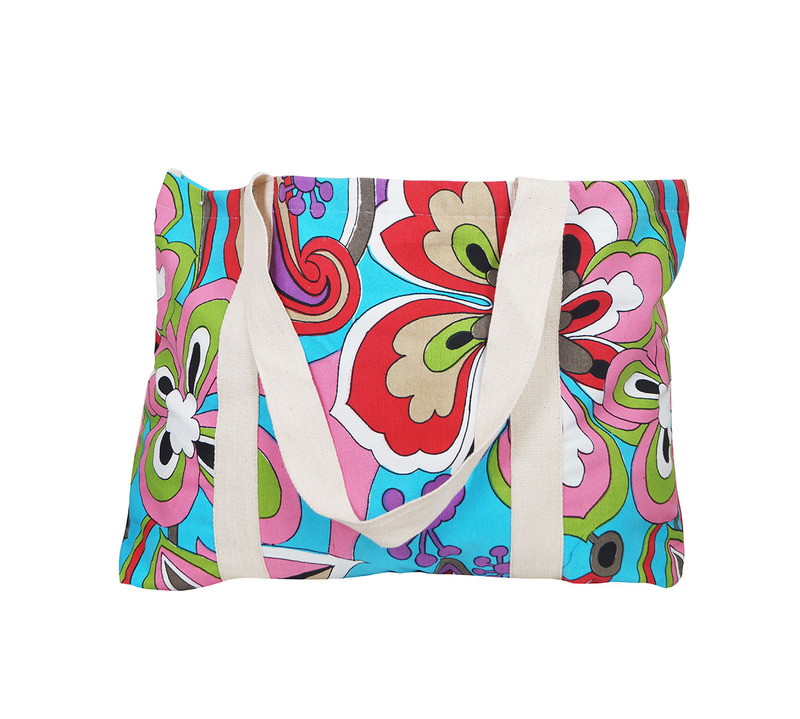 Printed Bags Manufacturers ,Exporters from India - KK Fashion Exports. 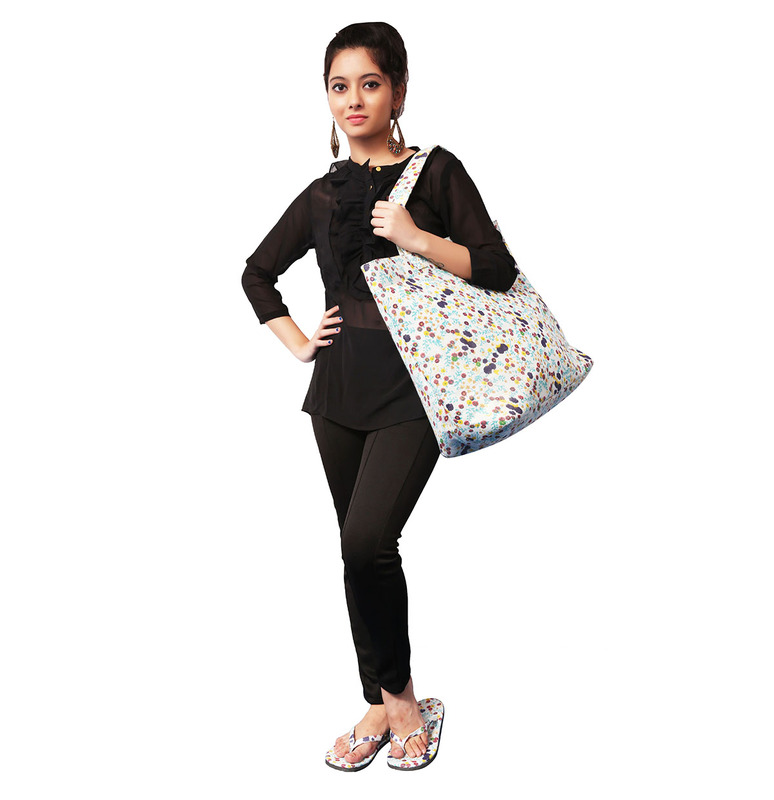 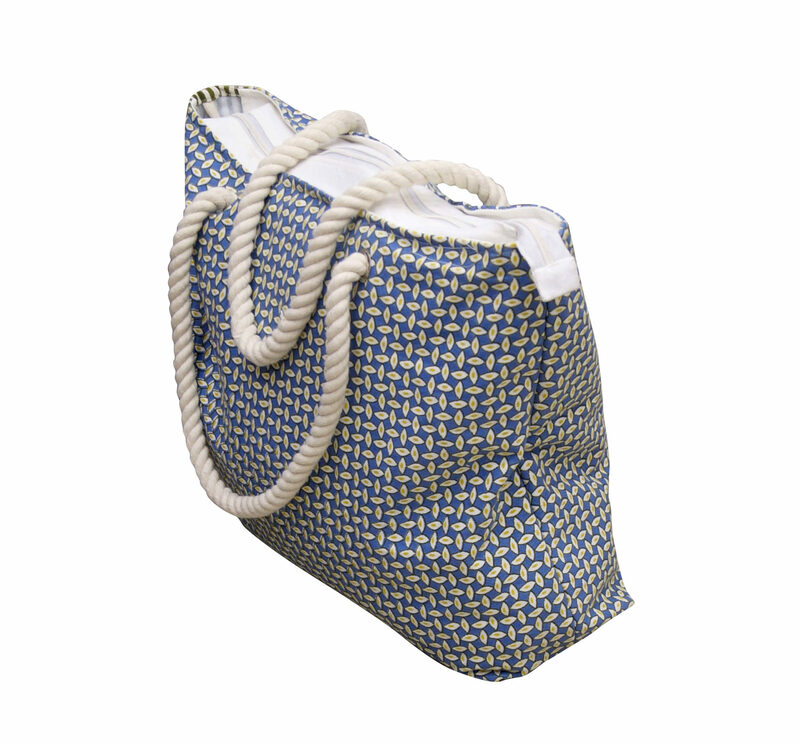 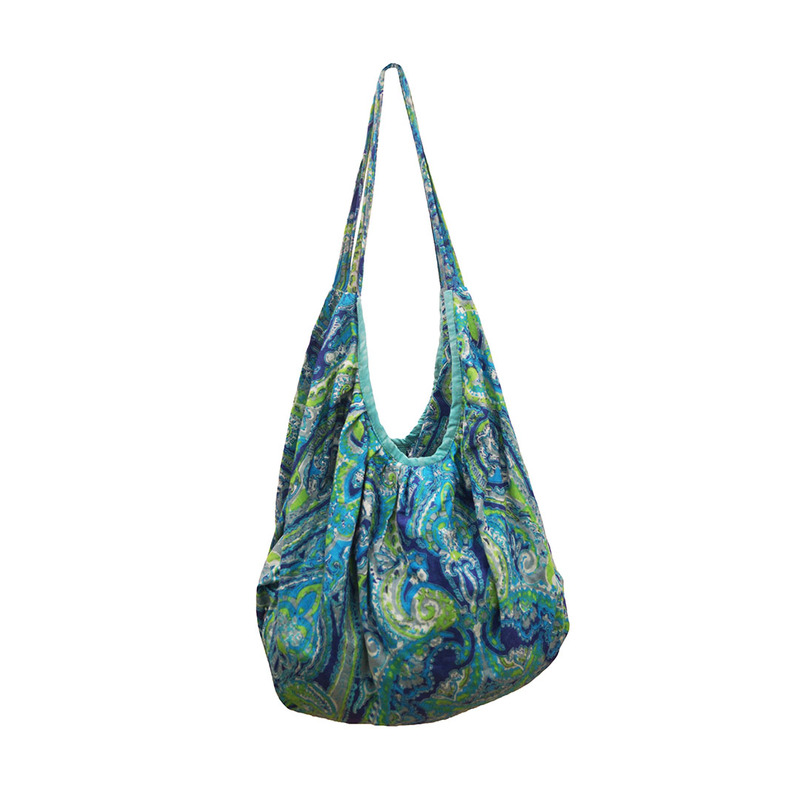 Printed Bags Manufacturers ,Exporters from India – KK Fashion Exports. 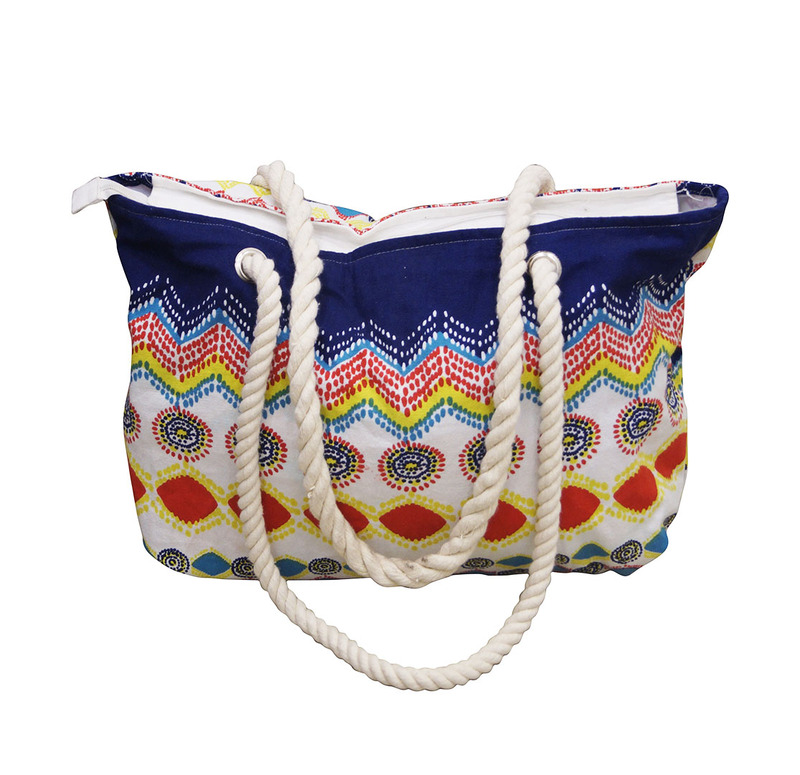 Printed Bags Manufacturers for women.We offer printed bags which are very stylish with good quality materials. 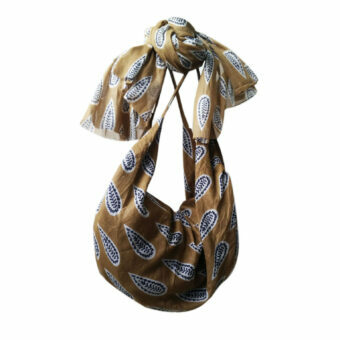 We make Canvas printed Bags, and we can make them of same design as scarf, to make a set. 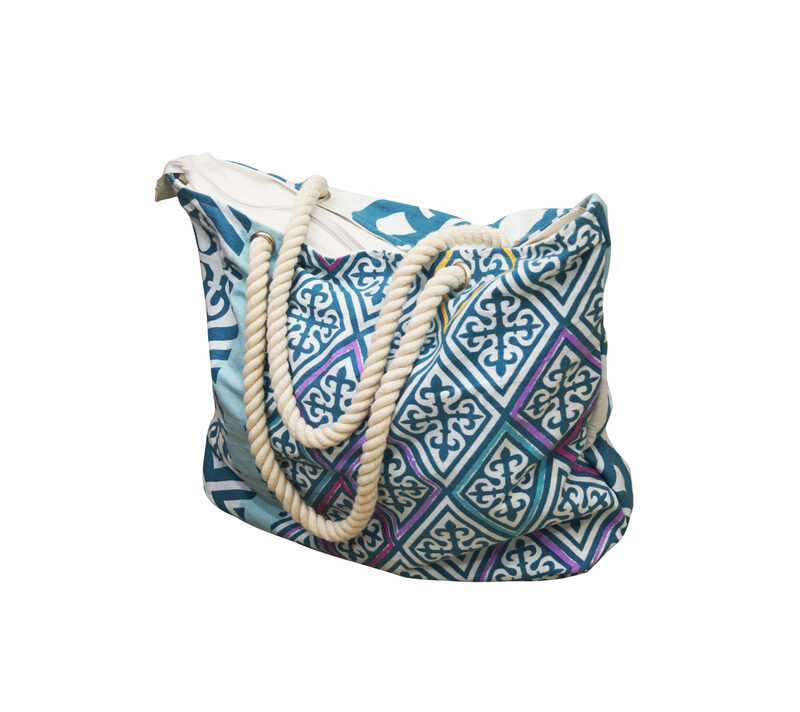 Metal Accessories used in our bags are nickel free and good quality. 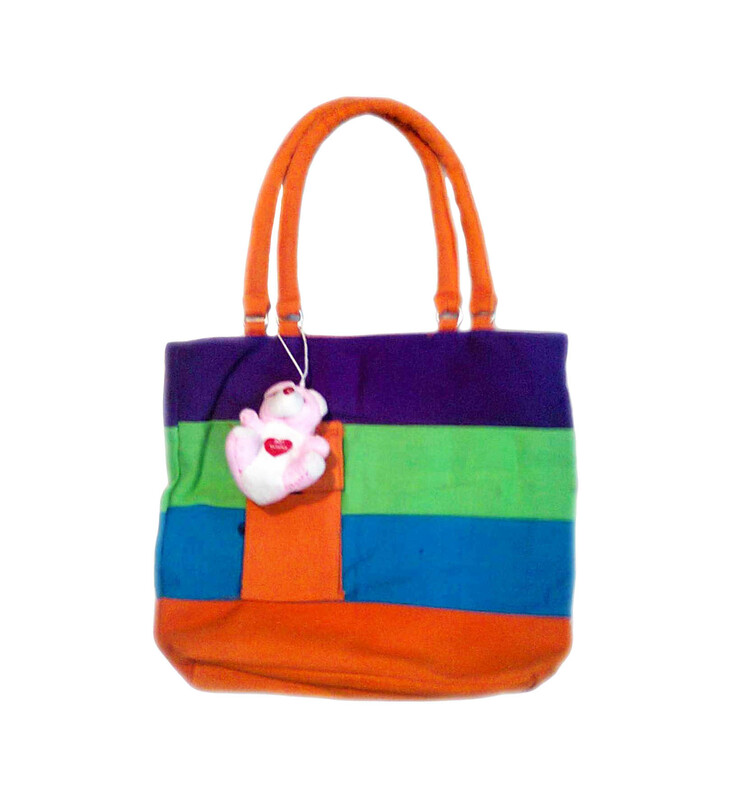 We are Printed Bags Manufacturers ,Exporters from India – KK Fashion Exports. 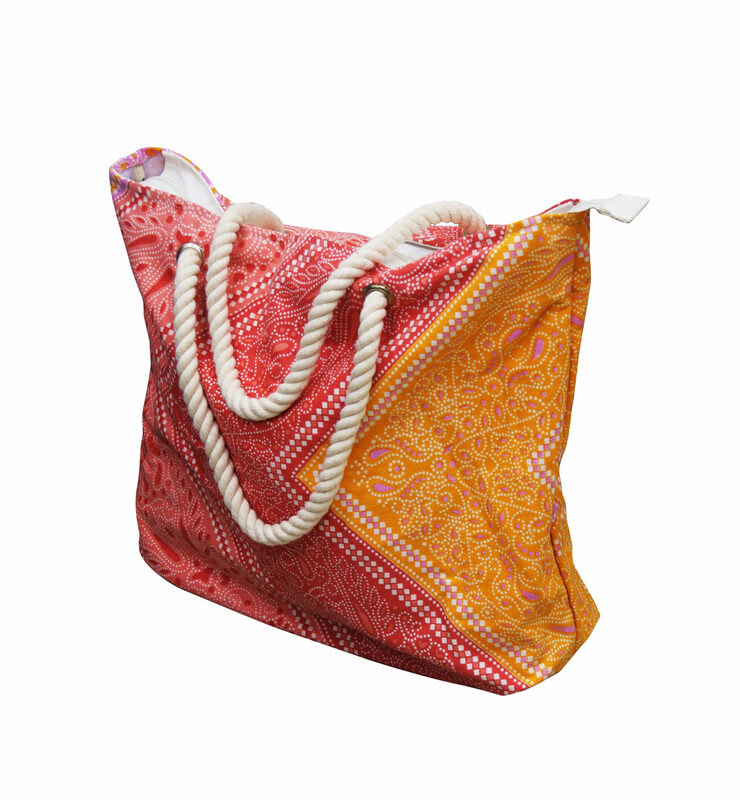 We are Printed Bags Manufacturers from India.We offer printed bags which are very stylish with good quality materials. 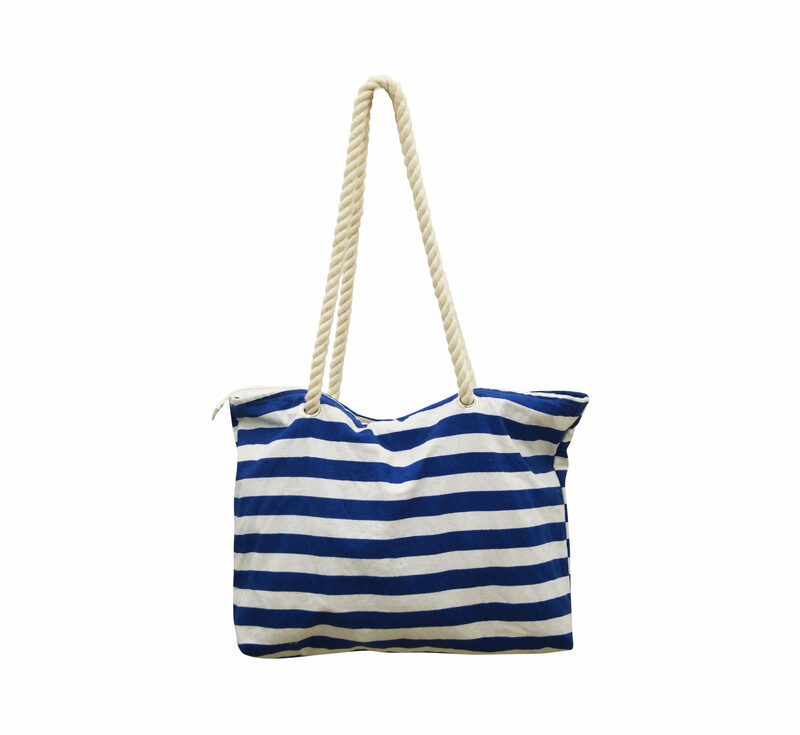 They’re very handy and easy to carry. 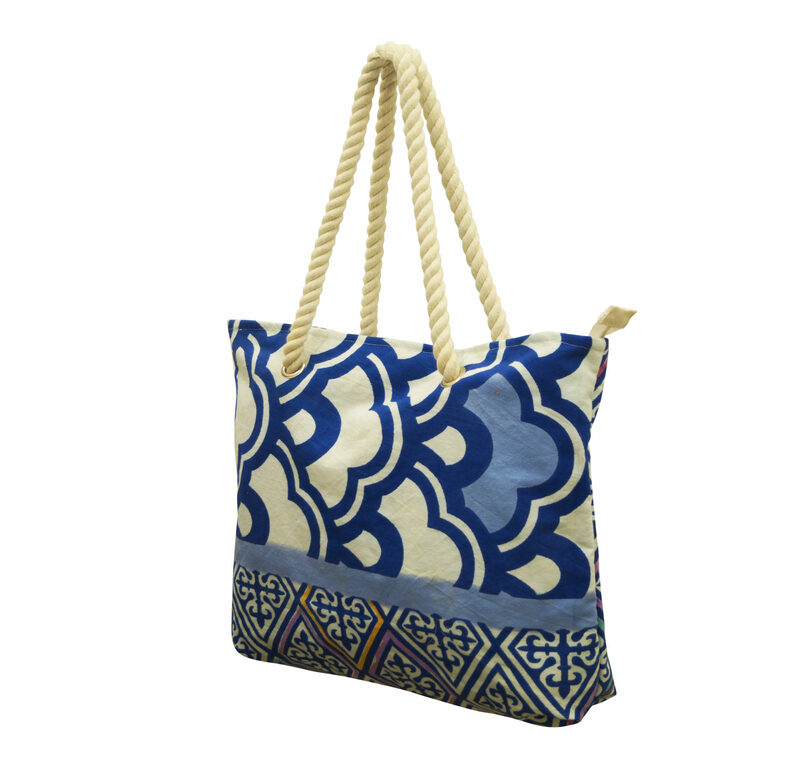 Inquire now to receive our Exclusive collection of Printed Bags ! 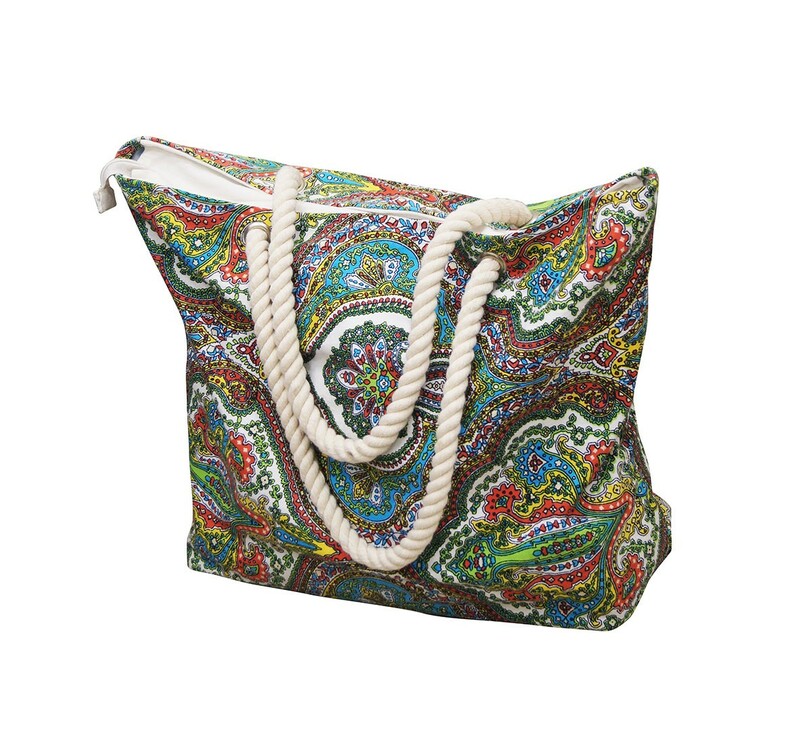 We have wide Variety of Bags,Scarves, Shawls and Women Accessories, and have our own setup in India. 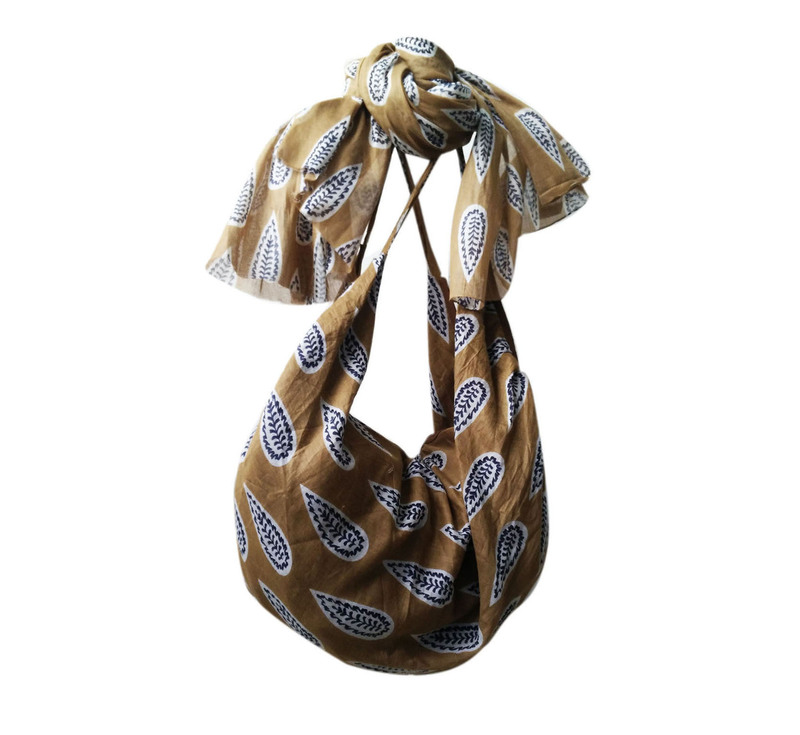 We Manufacture and Export Bags,Scarves ,Shawls, Mufflers, Bandanas and Women Fashion Accessories all over the world at competitive Prices and good quality.